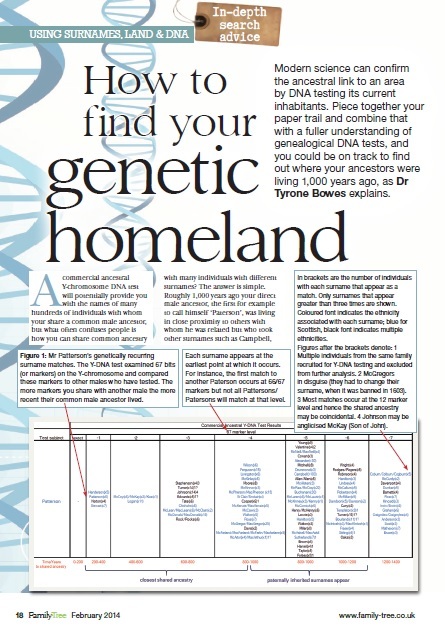 The beauty with the DNA approach to researching one’s ancestral origin is that the DNA does not lie! 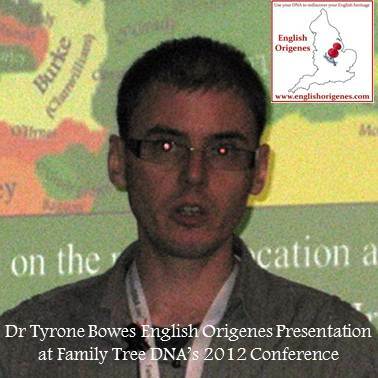 For cultural and historical reasons it can be more difficult to pinpoint one's English ancestral origin. But as more and more people test the success rate increases. 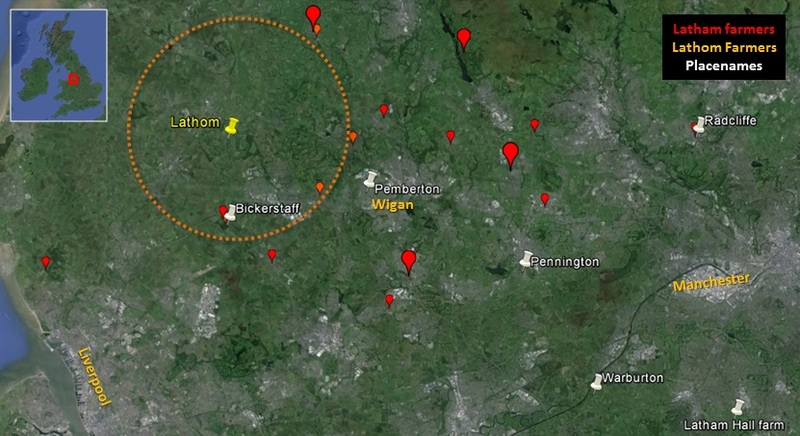 It is more challenging to pinpoint one's English Paternal Ancestral Genetic Homeland. This is mainly due to historical and cultural factors. 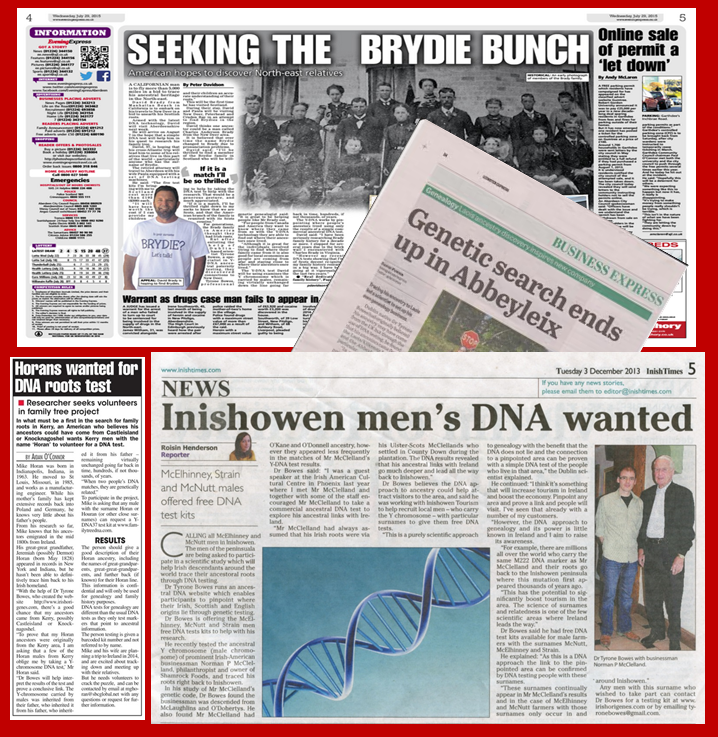 January 17th 2015: Fermanagh Family History Society (contact fermanaghfhs@btinternet.com). 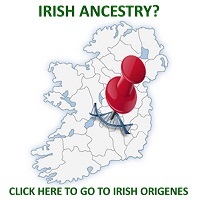 October 2014: Genetic Genealogy Ireland, Back to Our Past, RDS, Dublin Ireland. 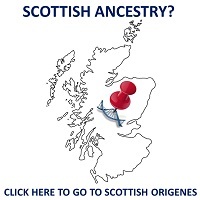 For cultural and historical reasons pinpointing a paternal ancestral genetic homeland for people with English roots can be far more challenging compare to those with Irish and Scottish ancestry. 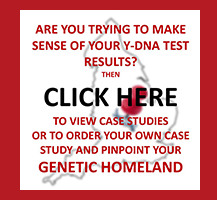 Sometimes a quite remarkable Y-DNA Case Study comes along that I will try my best to get published in a Genealogical magazine. 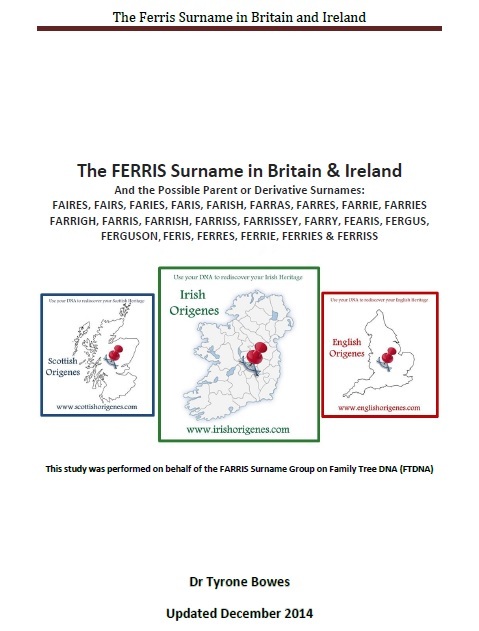 Today Britain (the island that includes England, Scotland and Wales) has about 1.6 million surnames, which is far in excess of the 420,000 surnames recorded in the 1881 census.